ACT strives to be not only the first choice, but also an affordable choice for the education of youth from Greece, Southeast Europe, the US and beyond. To that end, we award financial aid to a substantial number of students in each entering class. Financial aid awards aim to make quality education affordable to students in need, and also reward a student’s academic accomplishments and potential. ACT has developed a well established, comprehensive program of financial aid to assist students in their quest for a college education. This program ensures that no student should be deprived from attending ACT because of financial strains. All applicants who would like to be considered for financial aid should complete the respective ACT financial aid application form. The financial aid program grants awards to both local and international undergraduate and graduate students. Financial aid grants will be determined according to student or family financial need, as appropriate, and academic merit within university budget limitations. Financial need is a percentage reduction in the ACT tuition fees. Be enrolled or accepted for enrollment. Demonstrate financial need through submitting the financial aid application. Especially for students in Greece who live outside Thessaloniki and will eventually have to move to the city for their studies, as well as for exceptional High School alumni with high grades. 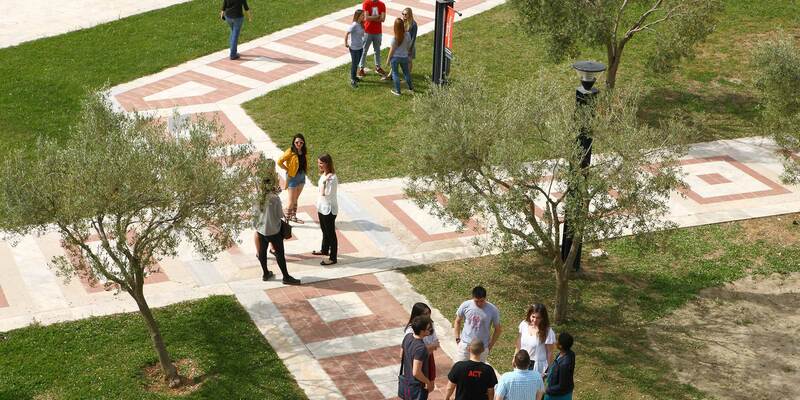 Students coming from other cities will automatically receive a financial aid of 30% on their tuition upon application, given that their high school diploma was issued by a Greek High School that is not in the prefecture of Thessaloniki. Students that hold a High School Diploma from Greece with a graduating grade of 17.5 and above will automatically receive a financial aid of 50% on their tuition upon application. ACT awards a number of partial tuition scholarships to eligible Hellenic American applicants. The award does not cover housing, orientation, field trips and study abroad fees. Criteria of selection are based on a personal essay on the candidate's Hellenic heritage and its meaning to the development of his/her personality and on academic performance judged by a student's transcript and two letters of recommendation. For more information, please click here or contact Ms. Roula Lebetli, e-mail: admissions@act.edu or abroad@act.edu. I would like to receive more information about your student aid program.